Hot Deal – Canon Rebel T5i w/ 18-55mm Lens for $479 ! 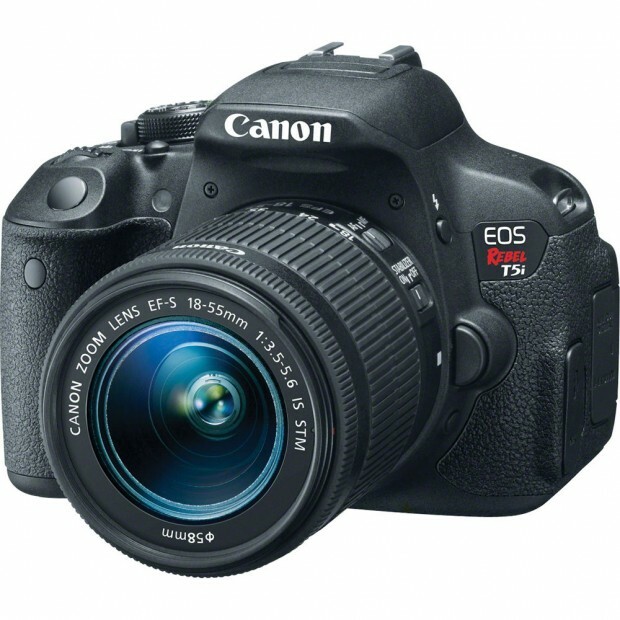 eBay top rated USA seller Electronics Valley has a great deal on Canon EOS Rebel T5i. Regular price for Canon T5i w/ 18-55mm lens is $649 at most US stores. ← Refurbished Lenses Sales: EF 24-70mm f/2.8L II for $1,519, TS-E 17mm f/4L for $1,719, EF 24mm f/2.8 IS for $479 !